Wow! 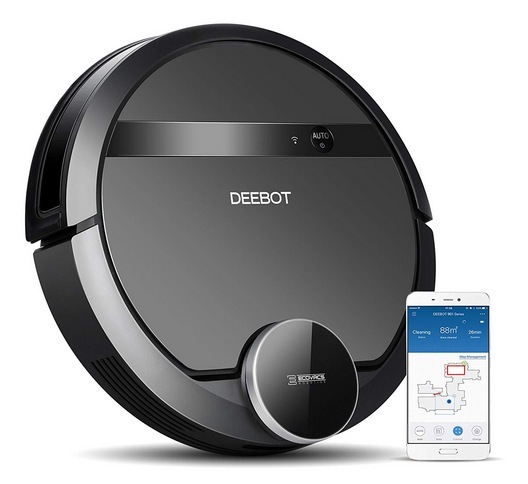 If you’ve been wanting a robotic vacuum cleaner, this one is such a GREAT deal! Amazon has this Ecovacs Robotic Vacuum Cleaner for only $264.99 shipped right now! This is a HUGE price drop and by far the lowest price ever on record! « Bedsure Duvet Cover & Sham Sets as low as $16.24!